Starboy Music is in the BUILDING! 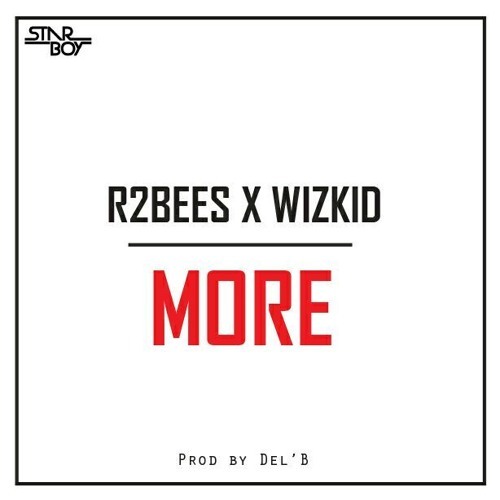 Wizkid and R2bees teamed up on a well laced Del B beat to give us this feel good music they titled MORE. Build up to the new single with Drake? We can only wait for that.